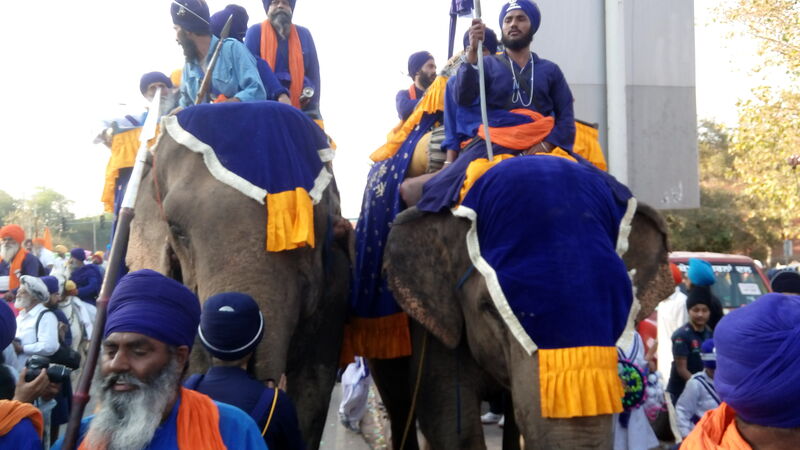 Thousands of Sikhs celebrated Delhi Fateh Diwas, the anniversary of a historic event when the Nishaan Sahib — the holy symbol of the Khalsa Panth — was unfurled at the Red Fort. 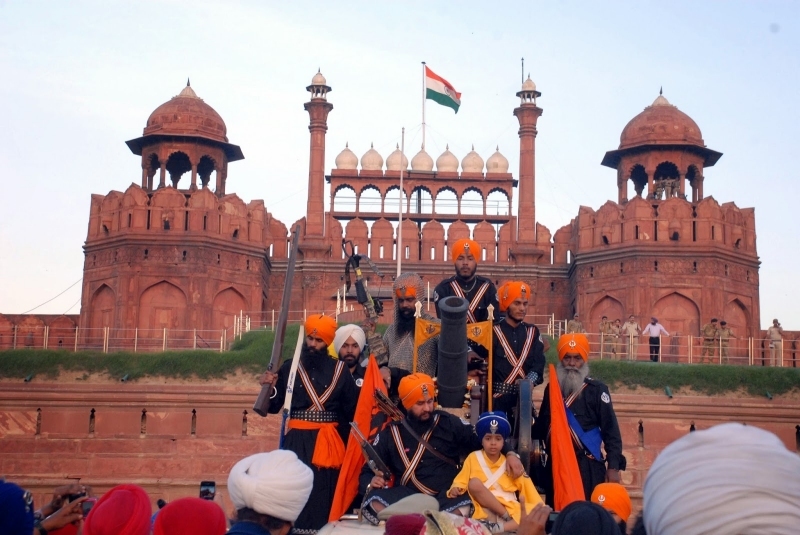 Eighteenth-century Sikh warrior Sardar Baghel Singh had unfurled the saffron Nishaan Sahib on ramparts of the Red Fort March 11, 1783, for the first time. 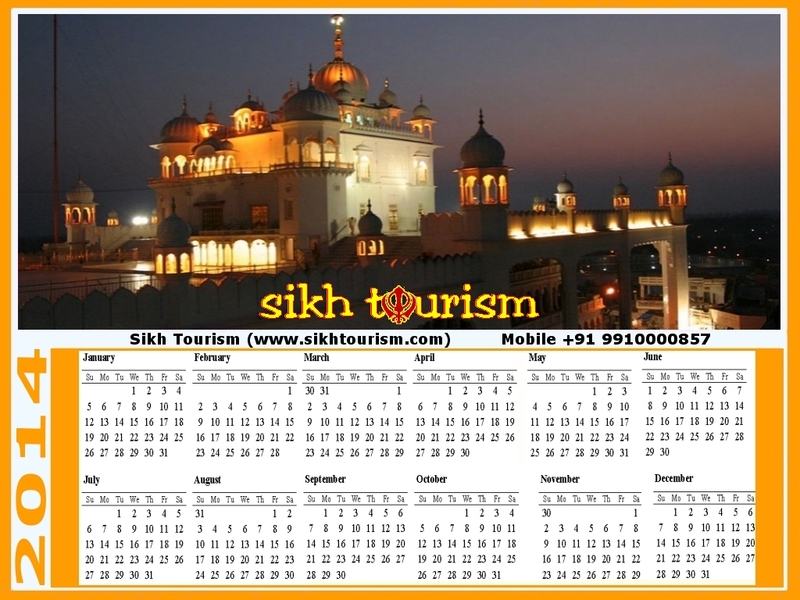 This historic event was 232 years later being marked by the Delhi Sikh Gurudwara Management Committee in a two-day event March 21-22. 2015. 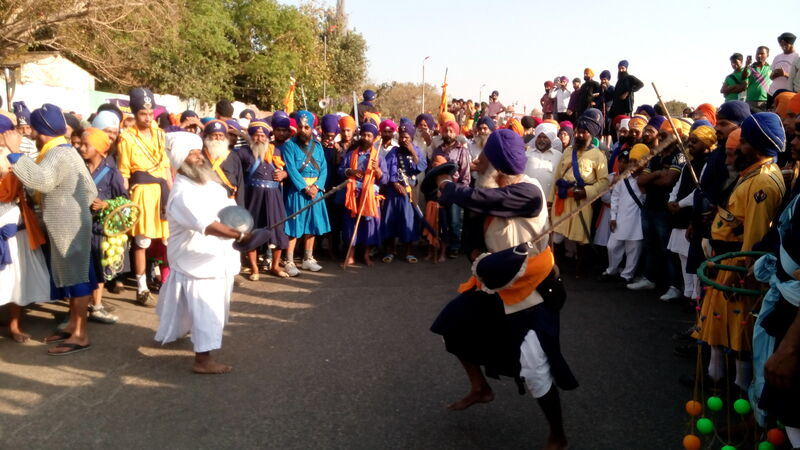 The celebrations at the sprawling Red Fort grounds were highlighted by various programmes depicting the rich cultural traditions of Sikh community and displays of tradition martial art forms. 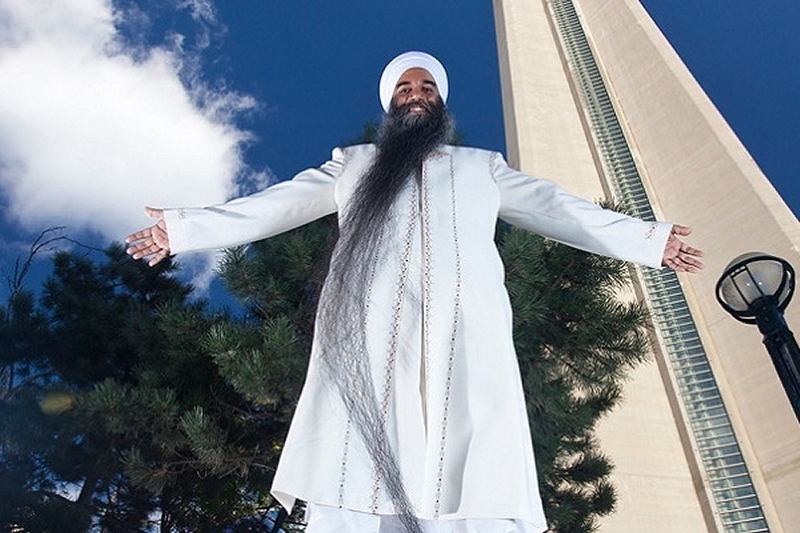 Bhai Sarwan Singh, the head priest of Surrey’s Guru Nanak Sikh temple, was already acknowledged as the man with the world’s longest beard, but now, his beard is even longer. The Sikh priest was recently invited to take part in a television show, in Rome Italy, where he had his beard measured. 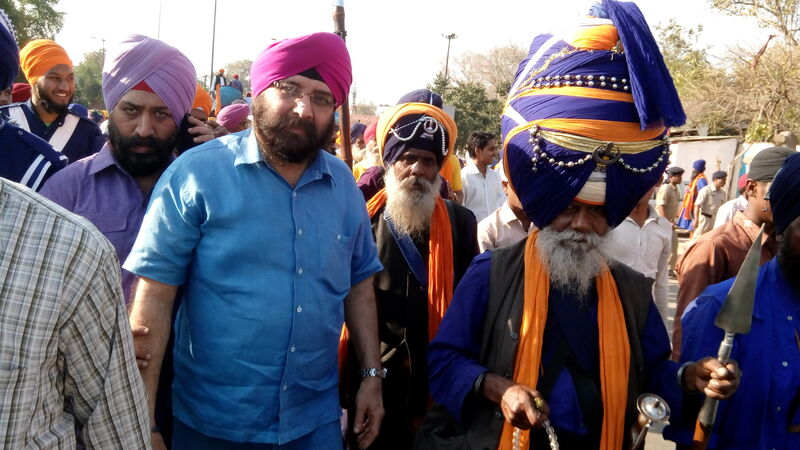 After carefully measuring his beard, from the tip of his chin, to the end of his beard, judges decided Bhai Sarwan Singh has beaten his previous record, set in 2008, by two inches. It is now 1.895 m long. 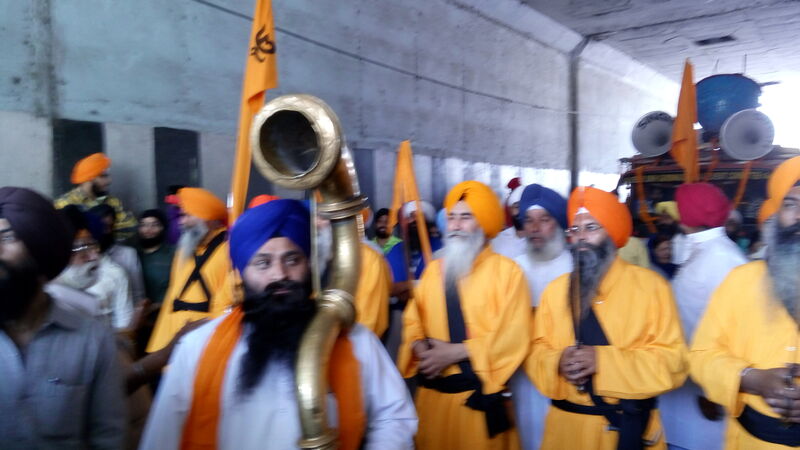 To prevent it from actually touching the floor, Bhai Sarwan Singh wears his long beard rolled up or over his shoulder.